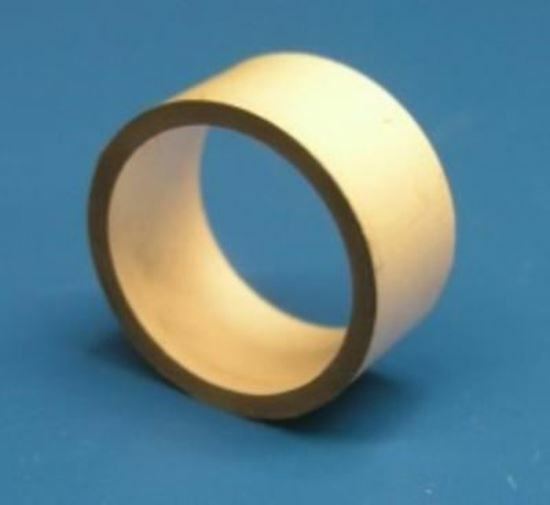 Piezoelectric Ceramic Cylinder. Hoop mode vibration application. This transducer is mostly used for Underwater communication to send receive data and voice.